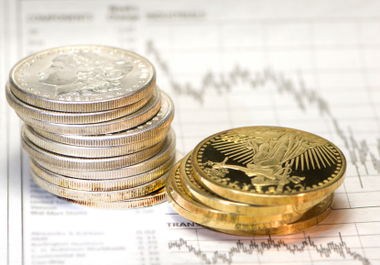 Silver – The Power Of Thought Will Ultimately Prevail. Silver remains incredibly undervalued, and that bodes well for all of us silver stackers. brings silver closer to its inevitable resolve: a powerful rally that will surpass all others. been reliable indicators in the supply/demand equation that normally determines price. prices, cost factors for mine production, decreasing supply relative to increasing demand. gold will rally any time soon. was, and continues to be the right thing to do. the degree of manipulation over the past few years. to result from the miscalculated arrogance of the elites. their days may be numbered. turn its back on the elite’s puppet bureaucrats running the show over there. been a pivotal player in NWO subjugation. upon her. The UK will never change. nature to go against Mother Nature. degree of validity to it. molehill. How disappointing. More downside was more than reasonably expected. efforts become stronger and eventually overtake supply. and then follow along with the proven market direction. held and closed above the last two day’s of decline effort. even then that silver could be absorbing selling efforts, eventually to go higher. ← Gold – Disconnect Between Fundamentals And Price. Perception Rules.